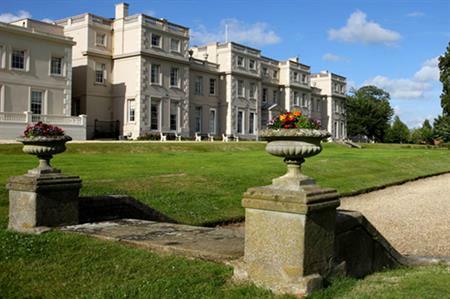 The De Vere Group is looking to sell its venues division of 30 properties. The group has appointed Lazard to advise on the sale, which comes after a number of unsolicited approaches from interested parties to reduce its £1.1bn debt burden, according to a spokesperson. C&IT revealed last month that De Vere Venues was in talks with Altitude London to boost its portfolio, which was recently valued at more than £280m. De Vere has 30 venues and 3,000 bedrooms accommodating around 700,000 conference meeting delegates per annum. A statement from the De Vere Group said that the group is not under any pressure to undertake a disposal and will only conclude a transaction which is in the best interests of all stakeholders. De Vere Venues has a predominantly corporate customer base: around 80% of revenues are B2B, of which 84% is from repeat business.